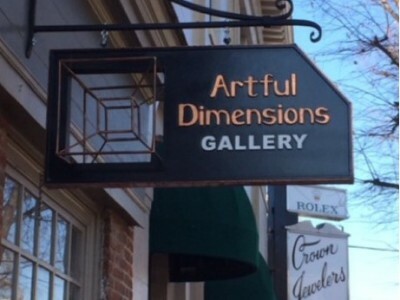 the only exclusive 3D gallery in Virginia! 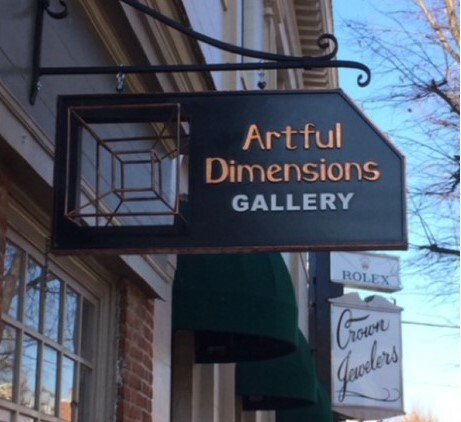 Our mission is to promote understanding and appreciation of three-dimensional arts. 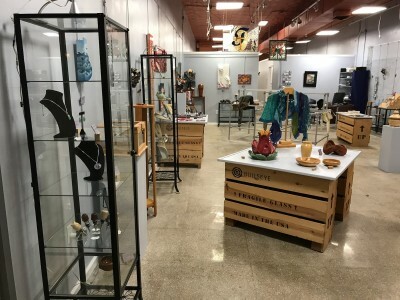 In addition to wonderful works of art in our gallery, we also offer lectures, workshops, individual and small group art classes and cultural events in our space. 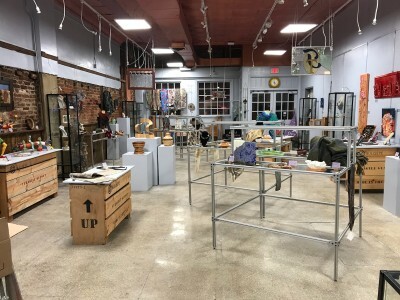 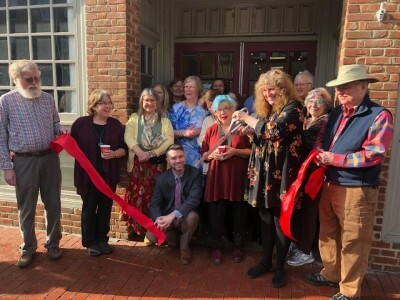 Our gallery space is a work of art: renovated entirely by our artist members, we encourage you to make it part of your next visit to incredible, historic Fredericksburg, VA.
ARTFUL DIMENSIONS, a registered 501(c)(3), is a non-profit 3-D Art gallery in a recently renovated general store from the 1880’s.